A milestone has been reached by a charity set up to support servicemen and women affected by Post Traumatic Stress Disorder (PTSD) as a result of the things they had witnessed while on active service. 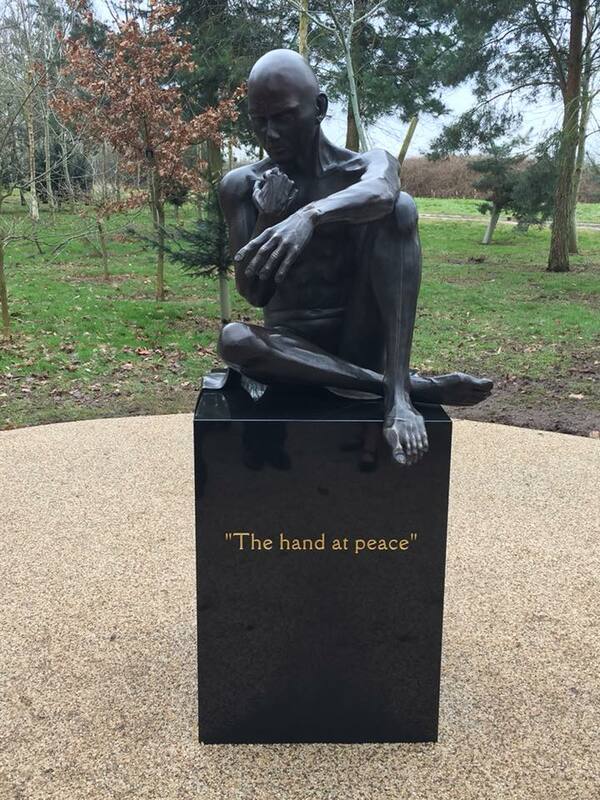 A series of fundraising events has enabled Sapper Support to commission and erect a memorial at the national arboretum in Staffordshire to honour all those who have died whilst suffering PTSD. Based in West Yorkshire the charity was set up by ex-soldier Tim Evers who served in Belize and Bosnia. He has been backed by Martin Fleming from Brotton in East Cleveland. Formerly a sapper in the Royal Engineers for eight years Martin now works at the Boulby Potash mine and last year organised a bike ride from Morecombe to Redcar to raise money. That event is being staged again this year. “Anyone who has served in the forces knows that PTSD often goes unrecognised and sufferers can be left to cope on their own,” said Martin. “But plenty of them can’t and we don’t think that is good enough,” he added. The statue is now in place providing a quiet area, a special place where family and friends can go and reflect and pay their respects to those who sadly took their own lives. Follows Sapper Support on Twitter & Facebook.